With so many decisions to make when planning a wedding, it can be hard to know where to start. 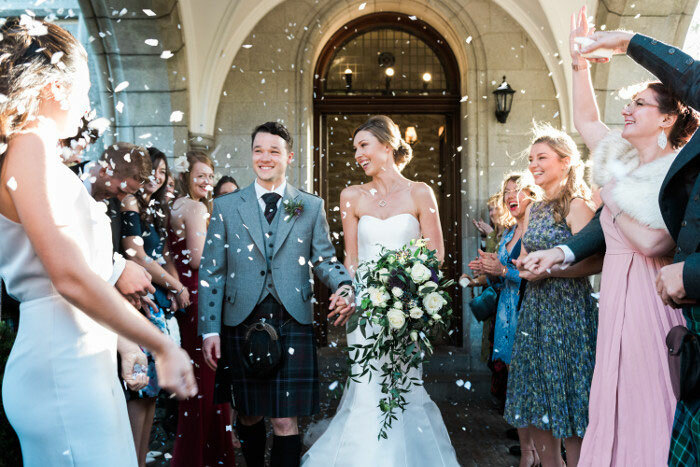 However, recent research by Mercure Hotels has revealed the most important decisions couples need to make as soon as they start planning their big day. 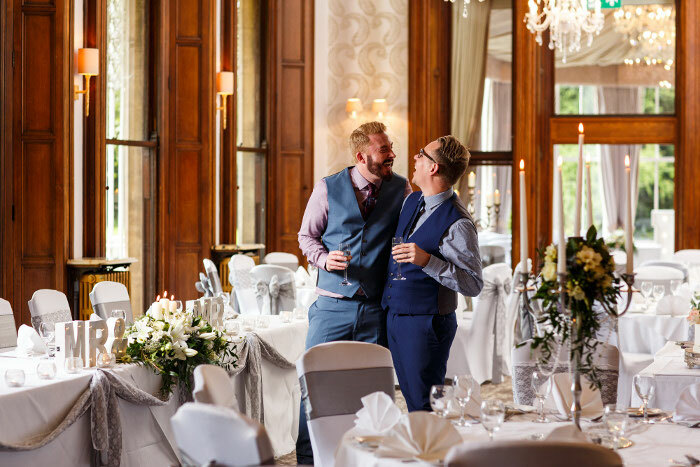 Choosing a date, finding a suitable venue and finalising the guest list are the first decisions to make, followed by the dress, catering and honeymoon. However these tasks are no mean feat and couples should allow themselves plenty of time to tick them off the list. 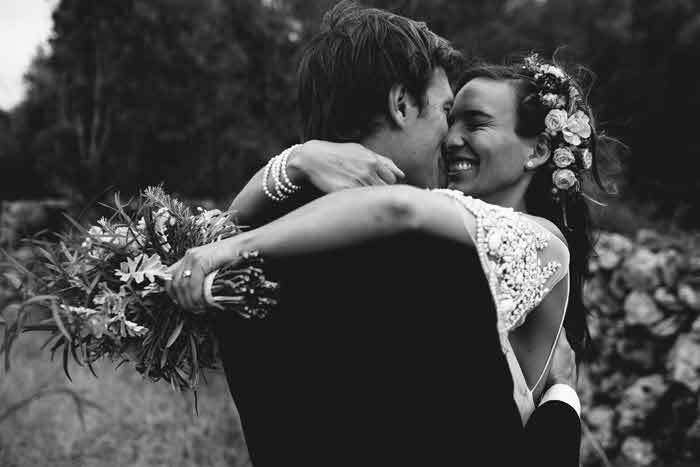 It is no surprise then that 1 in 6 start planning their wedding within a week of the proposal, and 1 in 4 wait just a month before setting to work. Despite this, a staggering 86% of Brits said that their wedding day could have benefitted from another five months of planning. 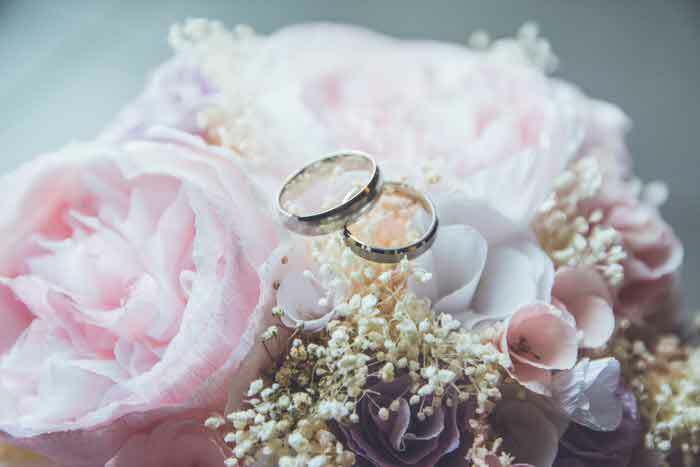 More than half of respondents (52%) admitted to finding the planning process stressful and 27% confessed that making some decisions about their wedding had led to arguments and disagreements with people trying to help. 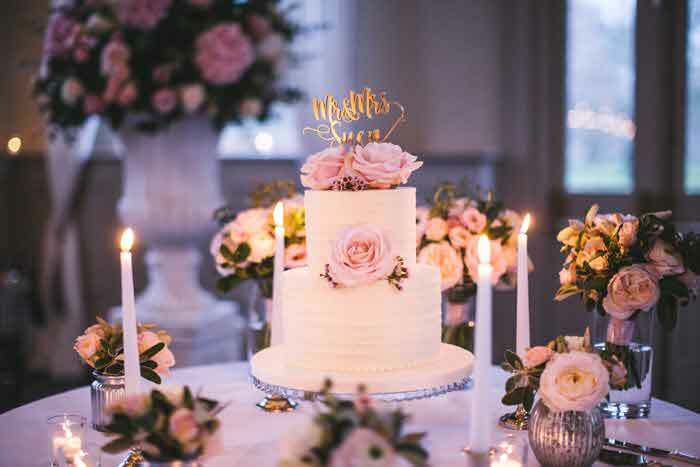 The top five wedding planning arguments centred on: the guest list, venue, catering, seating arrangements and photographer. 1. Before looking at venues, get a rough number of guests and have a budget in mind. 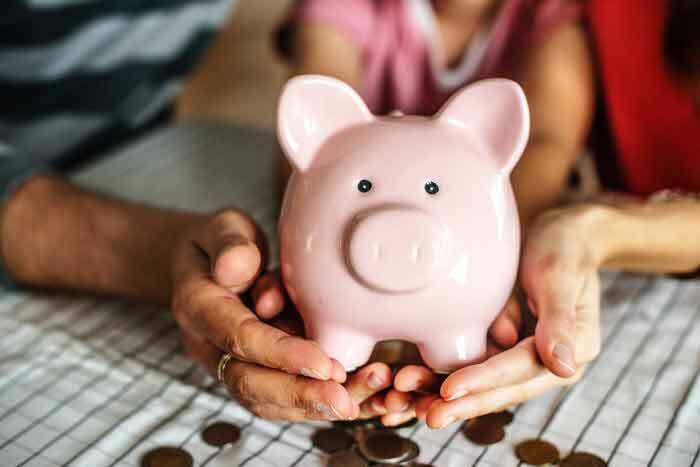 Your wedding venue and catering should equal half of your total budget, so remember to allocate some pennies to miscellaneous costs. 3. Invest in your photography, wedding rings and a videographer. These are the only three things that will live beyond the big day and be in your family for generations. 4. Don’t underestimate the price of stamps when it comes to budgeting. Deciding on the guest list is one thing, but you also want to invite them and you’ll be surprised by how much this can mount up to. 5. Ceremony music is always overlooked, but is a beautiful way to set the tone of the day from the get-go. If your budget allows, try to get live music to give you and your guests goosebumps. Did you fall out with your partner, a friend or family member before the big day? Let us know; email sarah.george@archant.co.uk.